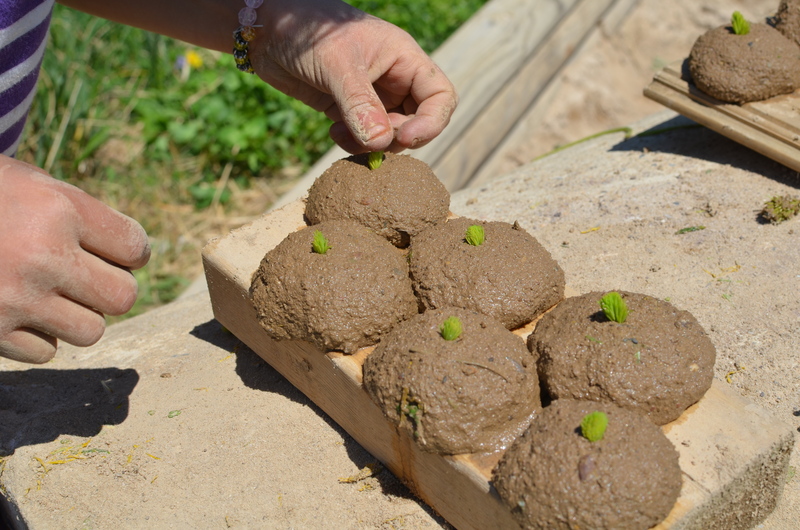 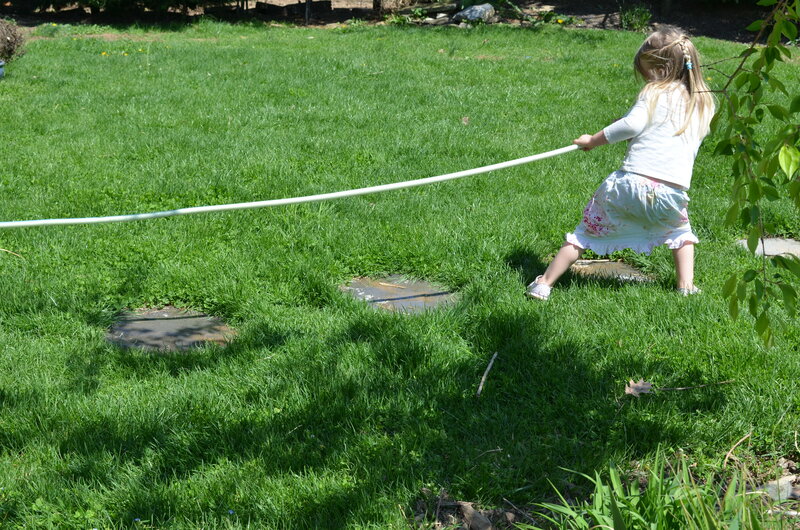 … and girls baking mud pies in the sun … they make for many…. 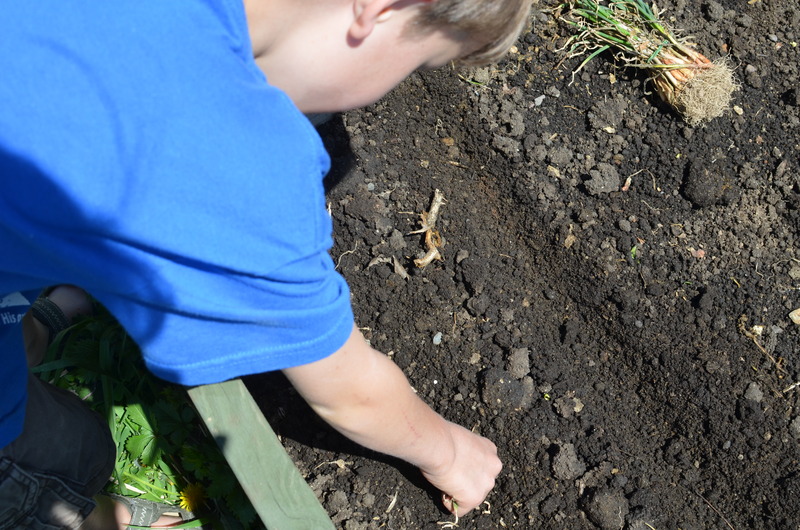 always rows and rows to share. 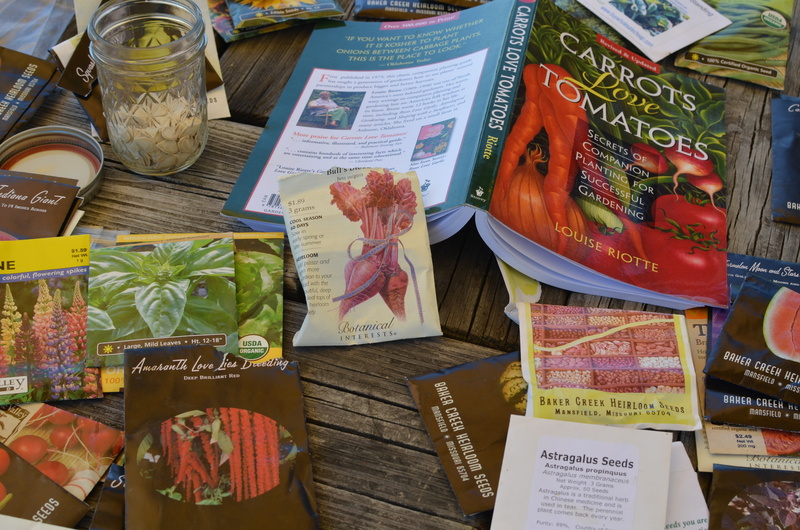 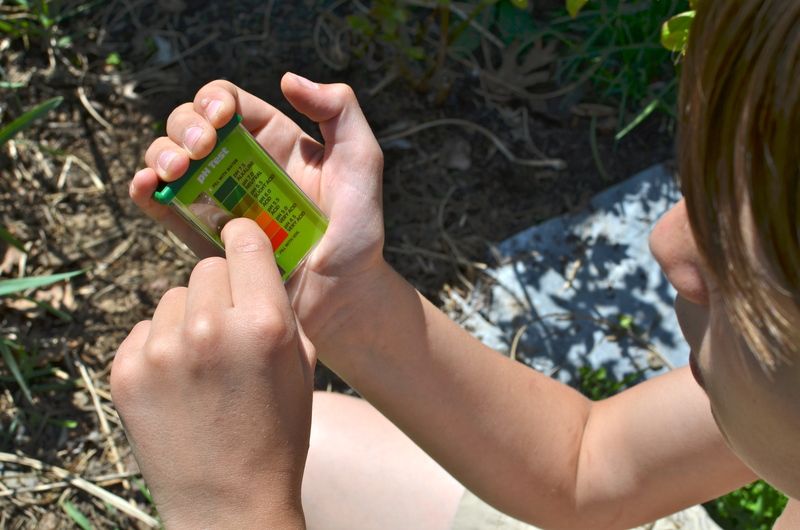 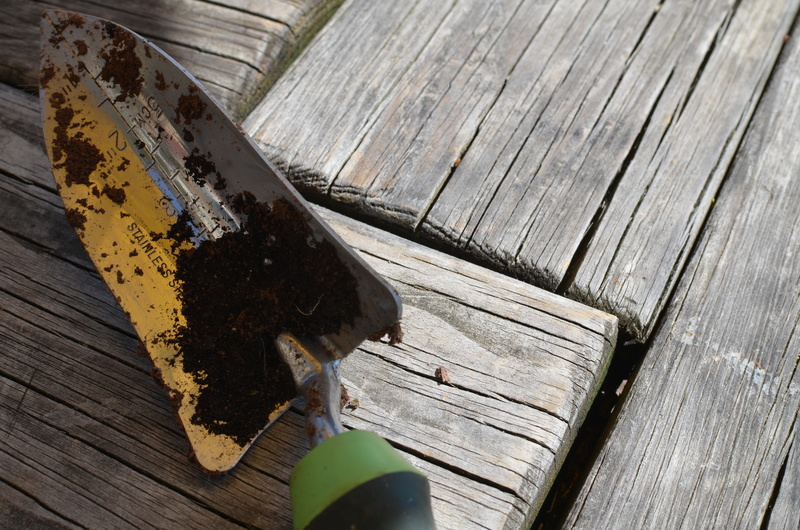 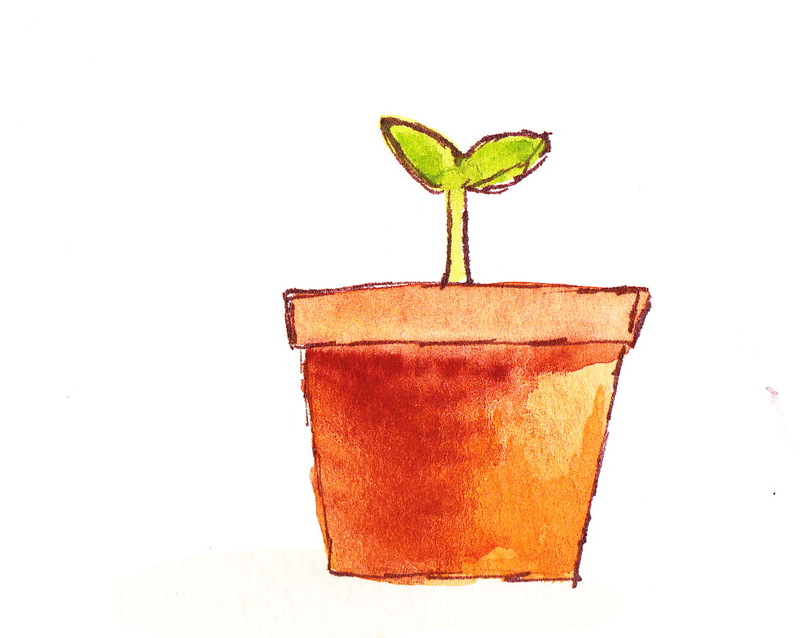 …and seed packets out from dark cabinets to be tucked away in warm soil… something so small will grow into something so much more. 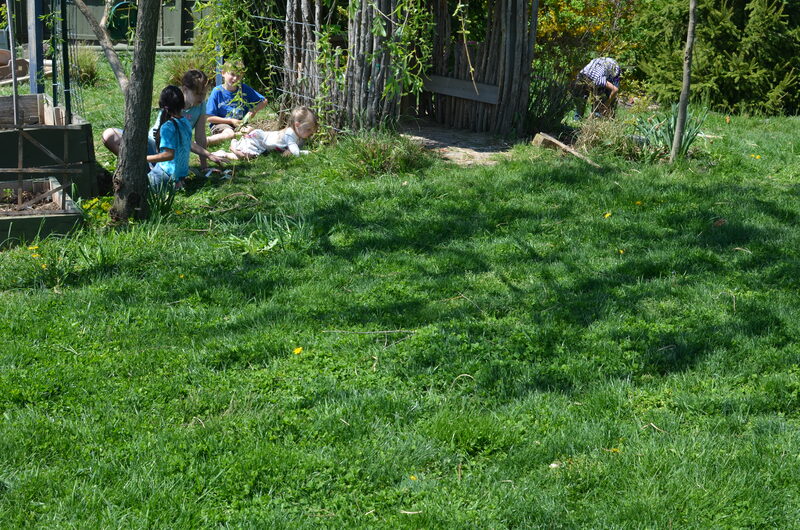 and my learners out into the garden for soil testing. 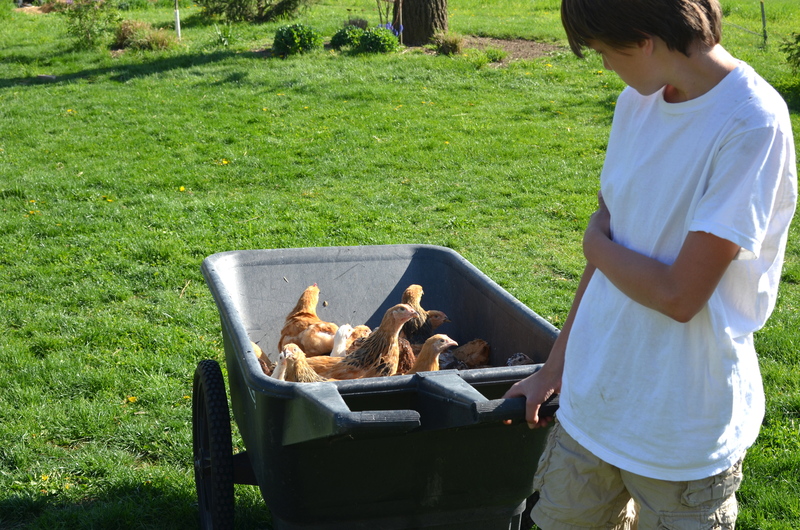 and a son who matures more everyday but just as cute as ever with his peeps…err, pullets in a wheel barrel. 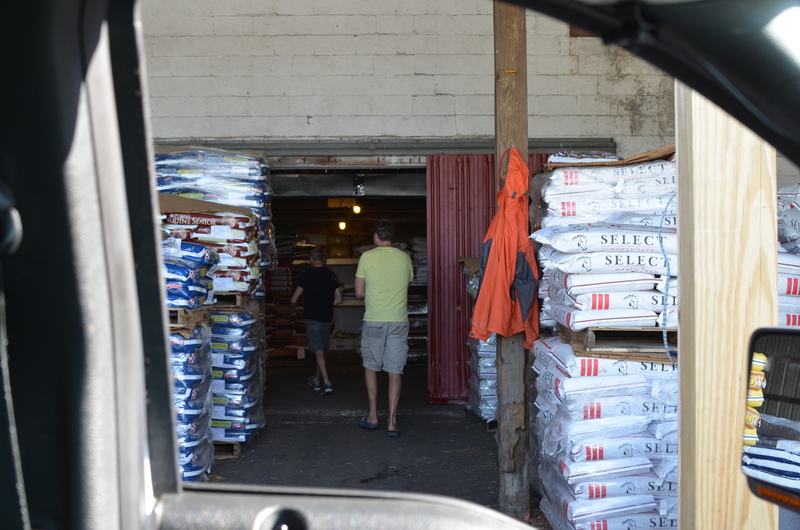 and me surprising the man of my forever by hopping in the truck for an otherwise mundane trip to the feed store…. 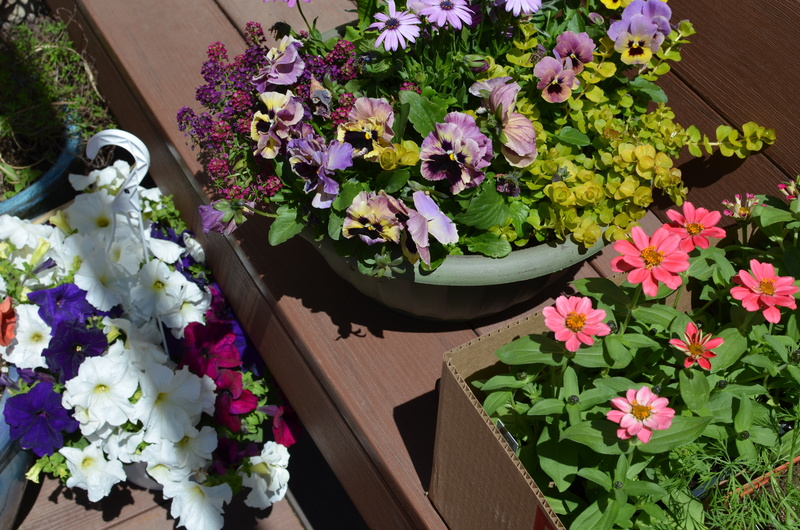 and a side trip , ahem, date for more plants for me, and a chocolate marshmallow ice-cream cone , ya know for my roly poly inhabitant who always needs 2 scoops for obvious reasons.